Home has recently been updated in last 6 years with a new roof, energy efficient windows, water softener, foundation has been repaired and has a transferable lifetime warranty, HVAC replaced in 2014, and the home has been improved cosmetically through the years. Beautifully matured tree’s surrounding the 1/2 acre lot giving you a real sense of privacy that we all seek when in your home. Drive has enough space for boat/RV, and the garage is a massive 787sqft that features a workshop. Please, send me more information on this property: MLS# 374447 – $340,000 – 307 Leisurewoods Drive, Buda, TX 78610. 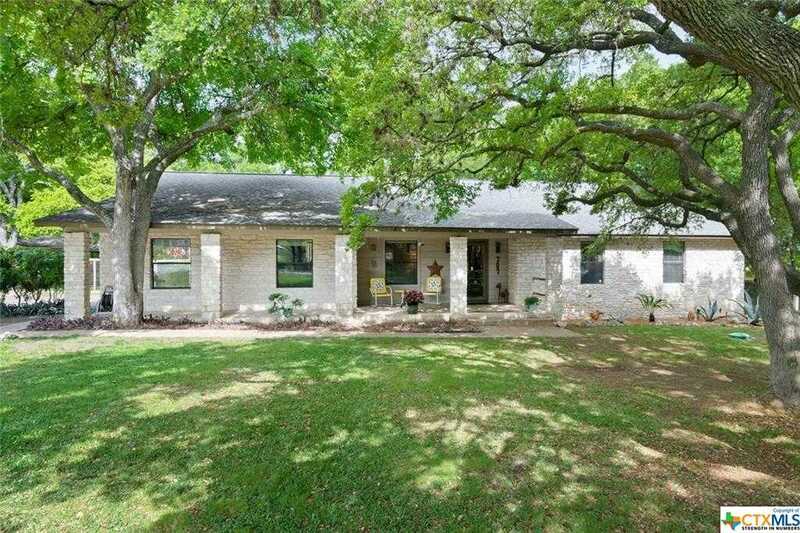 I would like to schedule a showing appointment for this property: MLS# 374447 – $340,000 – 307 Leisurewoods Drive, Buda, TX 78610.